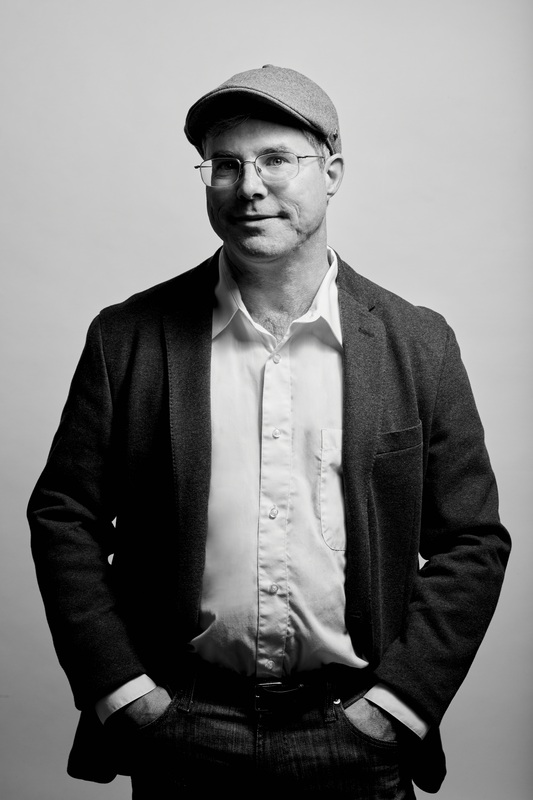 Join The Martian and Artemis bestselling author Andy Weir as he discusses his books, publishing journey, life on Mars and the Moon, sci-fi and more. 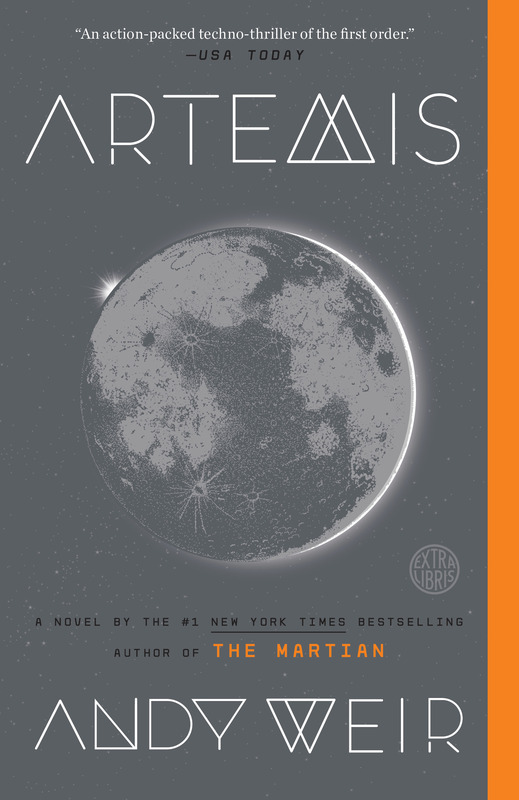 Priority Seating tickets include one (1) pre-signed copy of Artemis by Andy Weir and priority panel seating. 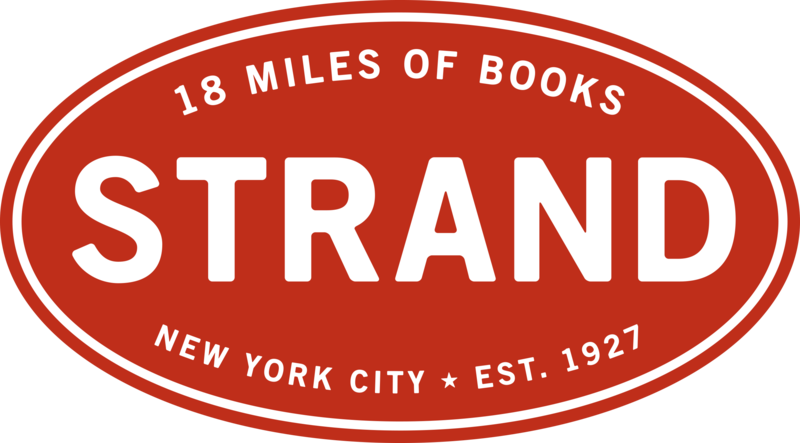 General Admission tickets are free for NYCC badge holders and do not include a pre-signed copy of Artemis. If you have any questions, please contact inquiry@nycomiccon.com.